Hackney was originally a cluster of Anglo-Saxon villages on the edge of the City of London: Shoreditch, Hoxton, Haggerston, Dalston, Clapton, Homerton and Stoke Newington. 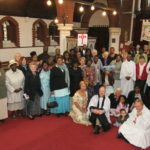 Generations of local families and incomers from all parts of the world have come to worship, pray and celebrate life events in Hackney’s parish churches. 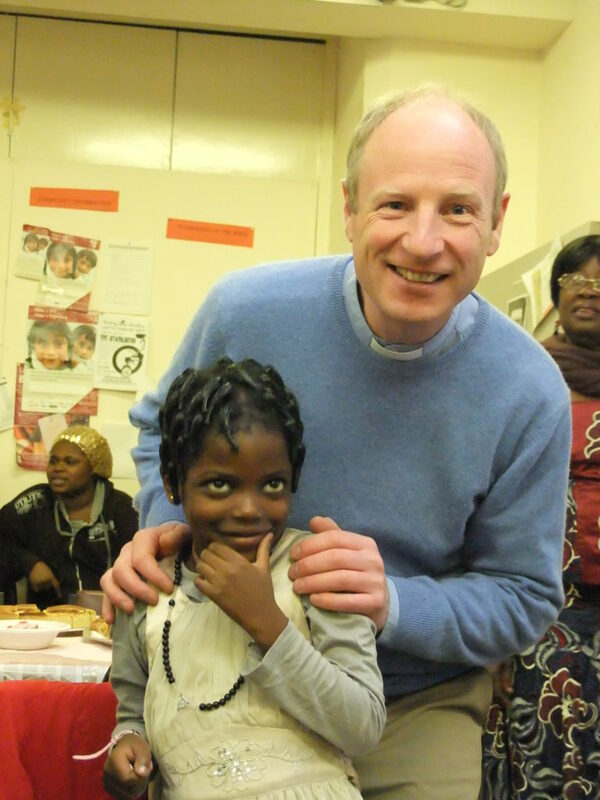 The Link was set up in response to the Report of the Archbishop of Canterbury’s Commission, “Faith in the City”, published in 1985, and will have been established for thirty years in 2017. 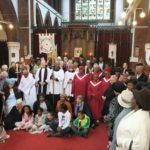 Its aim is to share faith with the inner city Deanery of Hackney through personal meetings and visits, and to offer financial support. 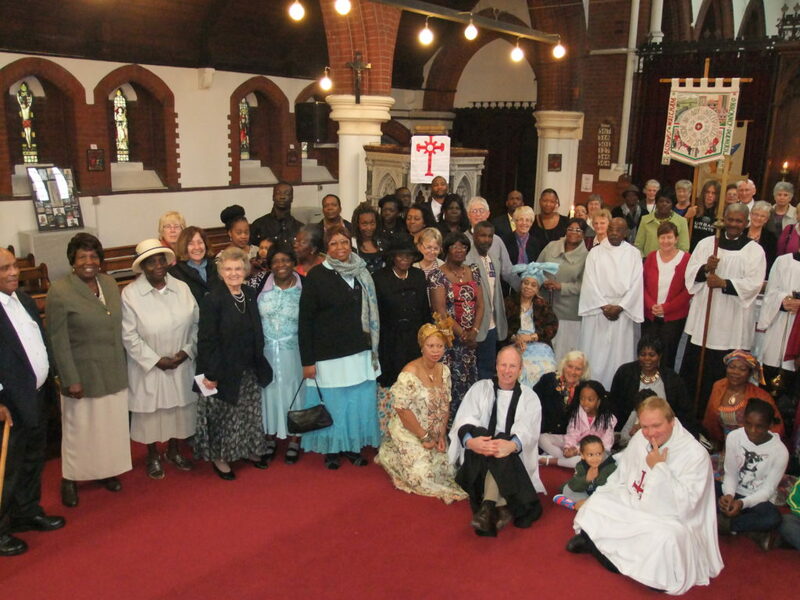 Prayer is at the heart of the Link and a Quarterly Prayer Leaflet is produced. 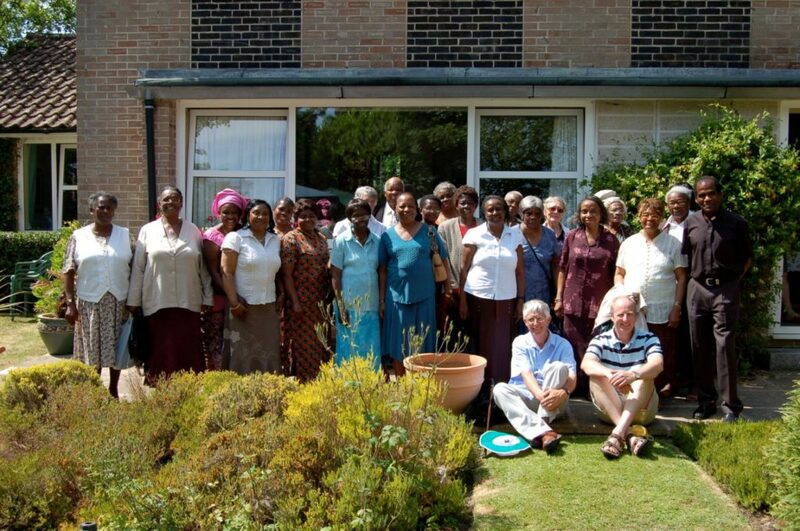 This Deanery has always believed that the witness of churches in the Inner City has much to teach the church in Rural Areas, and that despite the contrasts in the social environment of the two Deaneries we also have a great deal in common, seeking to live our Christian faith in an increasingly secular society. 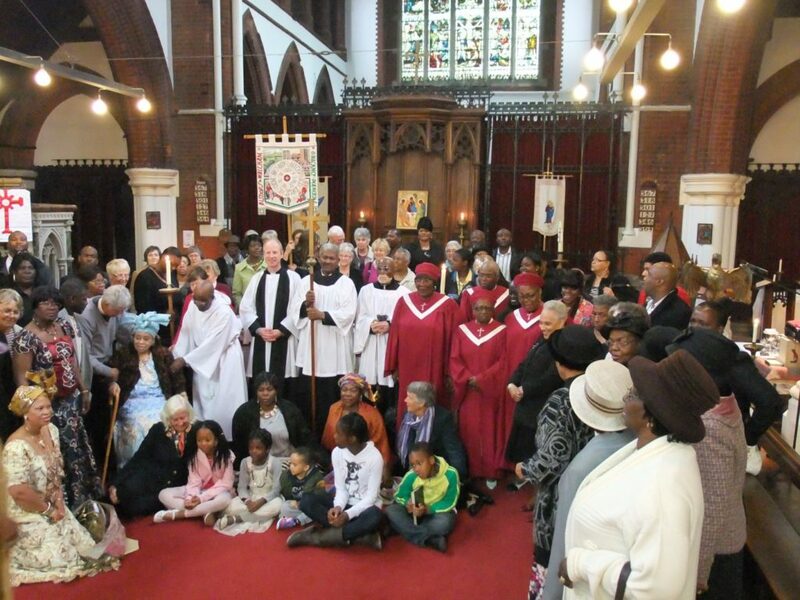 The parishes of this Deanery send an annual gift of £3000 to the Hackney Chapter which is used as the synod agrees. 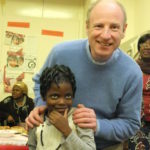 With the addition of personal donations this is being used, at the request of the Hackney Deanery, to support The Dunloe Centre for homeless people at St Saviour’s Priory; The Hackney Winter Night Shelter; St James’ Clapton, St Mark’s Dalston and St Olave Woodberry Down, which run various food provision schemes; St Paul’s West Hackney Buds and Bees club which helps parents and children to grow vegetables and flowers; and St John Finsbury Park Young People's annual Pilgrimage and Holiday. 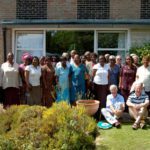 A prayer sheet is produced which lists the parishes and needs of both Deaneries for each day of the month. Copies of this are available on request.